The beauty lies in the details, and it certainly lies true in the case of interior decor. 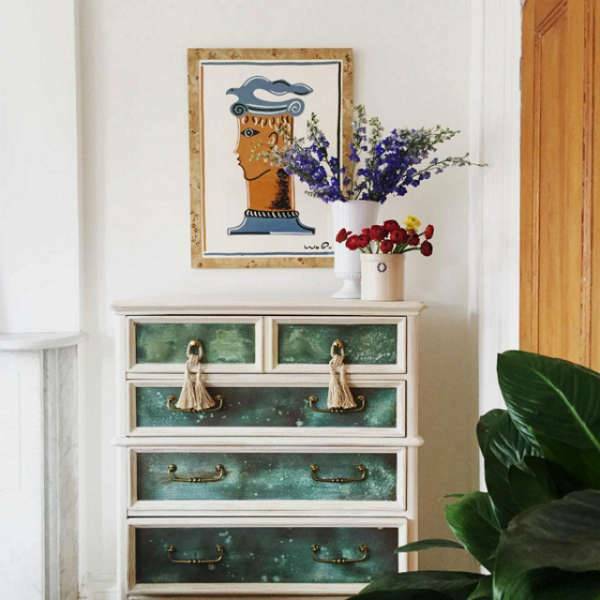 If you feel your home lacks a finish despite the recent remodel, it might be missing on the little decor elements that can bring a cultured look to space. 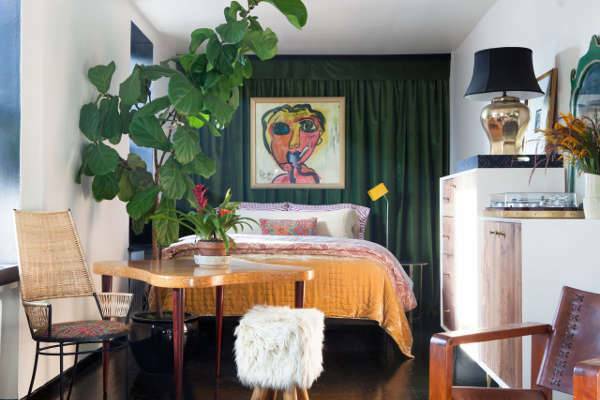 To fill in the missing pieces of your center of living, we have today compiled a list of 10 stunning decorating details that will assuredly heighten the worth of your space. We all are aware of the growing trend of tassels, try and include it in your interiors with a simple adjustment like hanging them to the handle of the drawers. These rope style tassels will help to bring a soft and gentle presence to the room. 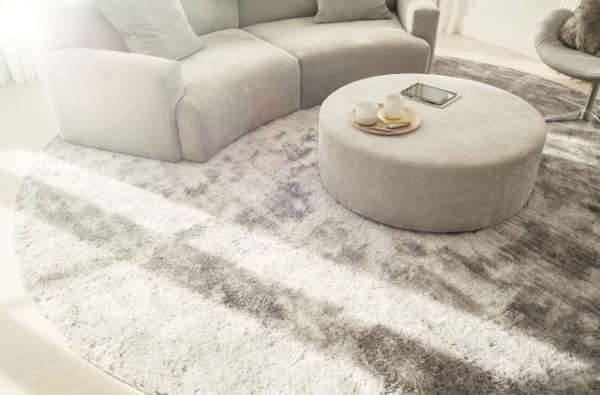 Irrespective of the style of the decor, never miss out on including a complementing rug in your room. A rug just brings together the look of the place and also help in adding texture to your bedroom or living room. 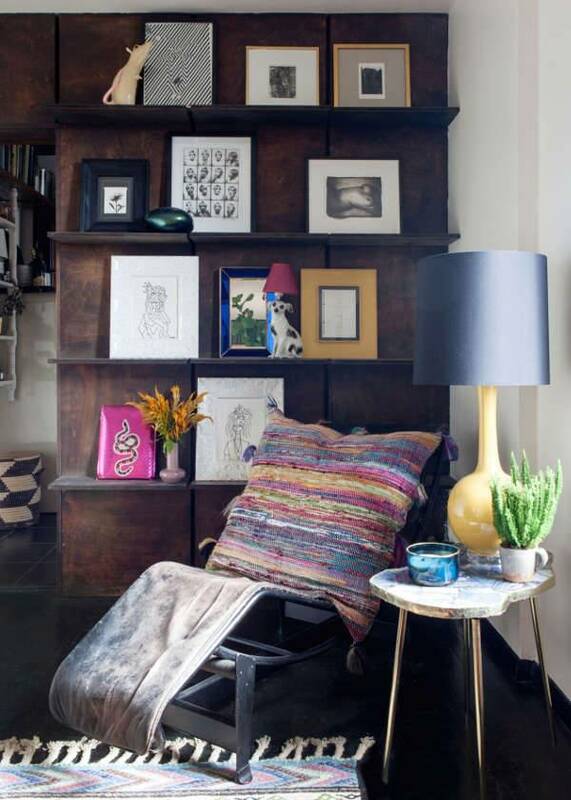 Don’t hesitate to experiment with the style of the decor. Your home should constantly evolve just like you, and the best way to do it is by adding element and treasures that you find through exploring and travel. Along with creating a comforting and calming energy, curtains also act as a solid backdrop for artwork in the home. Vibrant and abstract artwork works brilliantly against a textural background curtain. If your open shelves look too blank because of the neutral color, try adding a herringbone patterned wallpaper in the backdrop. This will not just help to bring a pop of color but also create the illusion of increased depth. 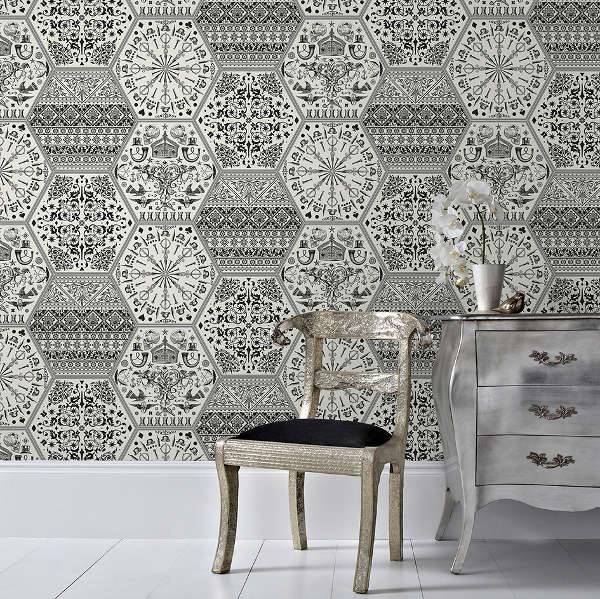 A patterned wallpaper applied on a single wall helps to give a statement presence in the room. 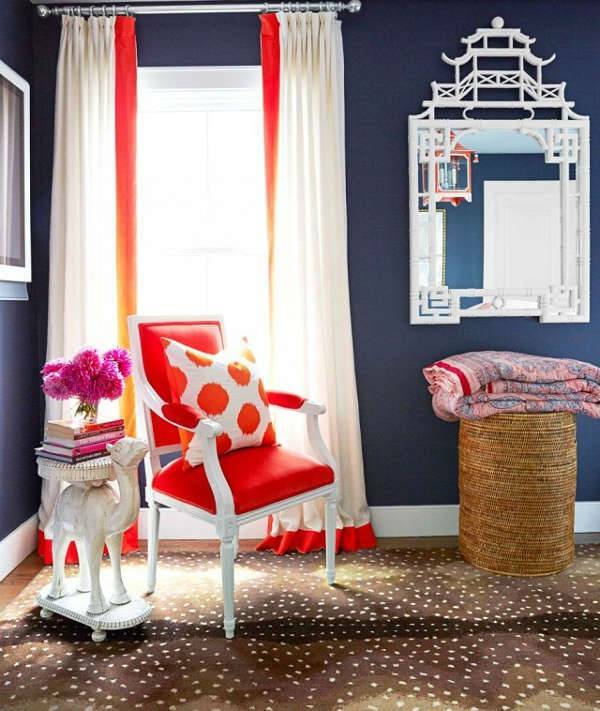 Try and go for a complementing tone and pattern for adding the missing and needed glamor. 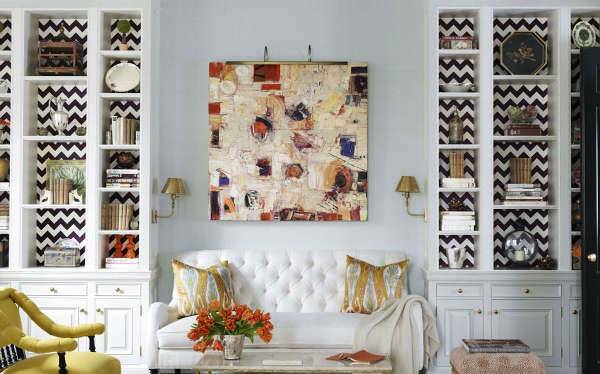 If you are looking for a single and simple addition that can turn around the look of the home aesthetically, try and add a fascinating canvas portrait. 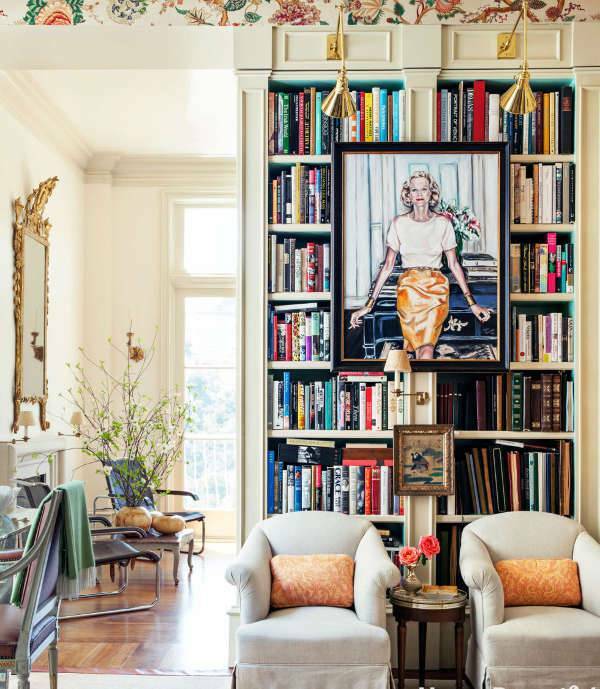 Whether neutral or colored, a portrait can lend a pleasing vibe to your humble abode. You don’t always need bright throw pillow or statement art to express and include a pop of color. Try and paint the legs of a chair or table with an inexpensive can of spray paint. 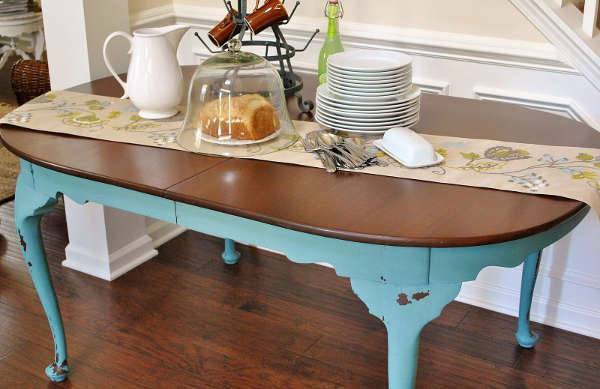 This simple trick will completely transform the look of the dull boring furniture in your home. 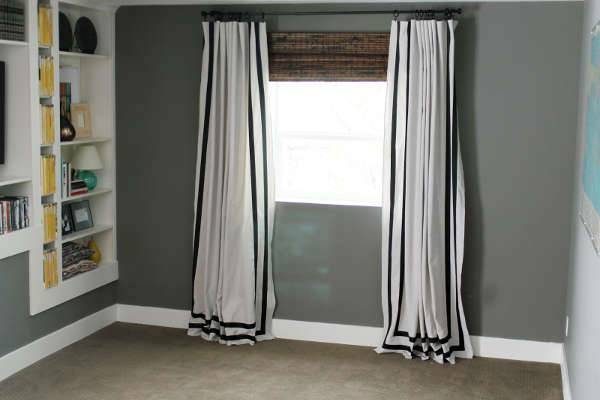 An affordable ribbon trim in a bright color can turn the look of the most basic curtains into something unique and ethereal. Match the look of the trim with the decor of the home for a more homely and vibrant presence. A statement light fixture can not only add an ornamental look but also make the complete appearance functional as well as expression of your dynamic personality. Make the four walled bricked structure feel like “YOUR” home with these astounding decorating details that are certainly worthy of inclusion.